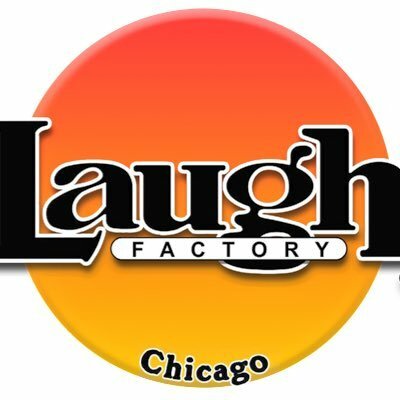 Comedy Of Chicago: WCIU looking for Comics! 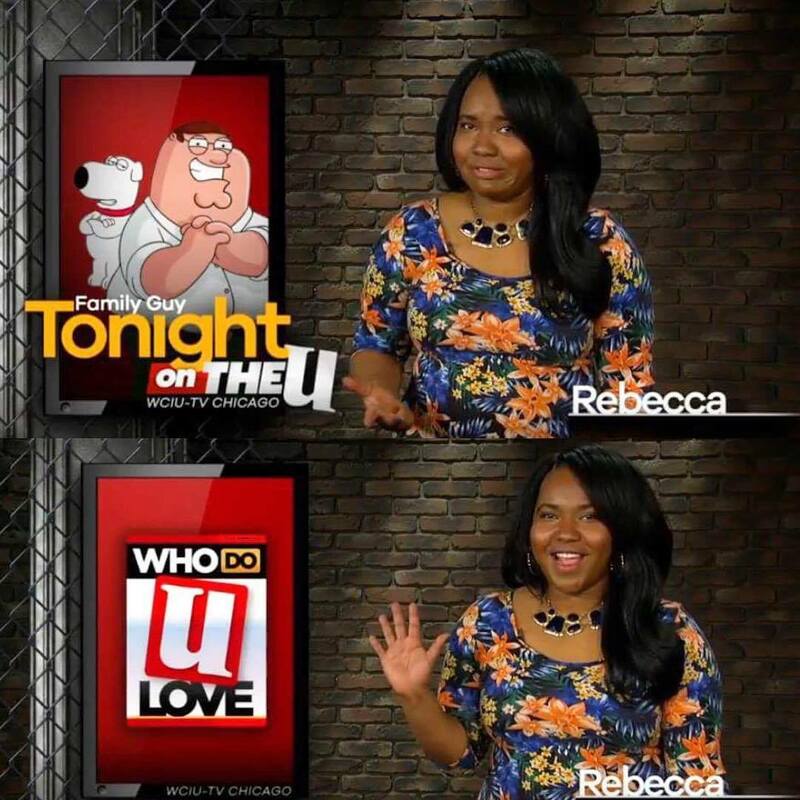 Chicago comedian, Rebecca O'Neal is hosting a new comedy show on WCIU The U. that is looking to put Chicago comedians on TV! 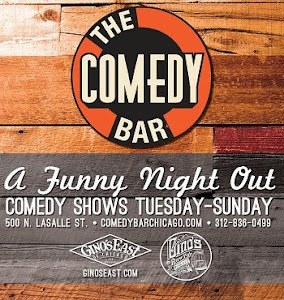 O'neal began stand-up in 2012 and ha performed at festivals & comedy clubs across Chicago such as Laugh Factory, Zanies, UP Comedy Club, Comedians You Should Know, and many more. She is also writer/editor who's work can be found in Vanity Fair Magazine, New York's Magazine Vulture.com and The Rumpus. WCIU The U is will be casting for local Chicago stand up comedians to perfrom. Comics must be able to do a CLEAN 10 minute set. This is a paid position. If this sparks your interest, you have until November 27th to submit your work. Submit to Chris Jackson at cjackson@wciu.com with subject line "Chicago Comedy Special Submission" and your name. Clip does not have to be 10 minutes, but it does have to be clean. Please include your bio and headshots/professional stage shot. If the video clip you submit is not clean, explain otherwise that you are able to do a clean set. DEADLINE IS NOVEMBER 27TH!